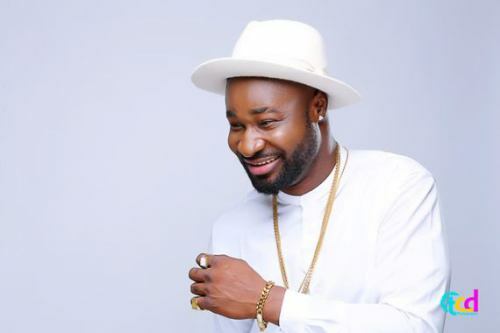 Singer Harrysong was yesterday arrested by Five Star Music over charges of fraud and breach of contract. Our first encounter with Mr. Harry was sometime in 2008 when he approached our management for a music contract. 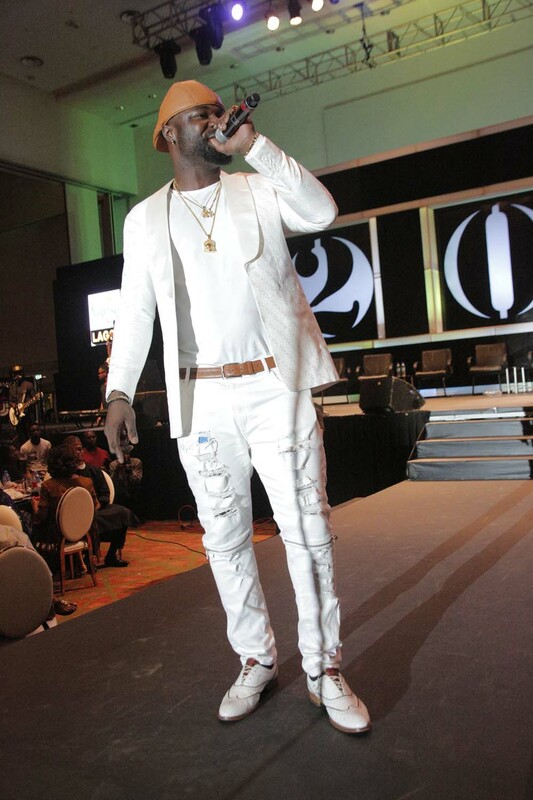 As stated above, according to our findings at that time, his contract with ‘Question Mark Entertainment Record Label’ was still subsisting and valid. Obviously we declined when we found out that Mr. Harry’s plans were ill orchestrated against his employers, by walking out on them without fulfilling the obligations clearly contained in his running contract with them. When Harry’s employers (Question Mark Entertainment) got wind of his frantic efforts to desert his contract, a stern and official public statement was issued against Mr. Harry and a certain clause establishing his existing contract was clearly published for full consumption by the general public. 3a. The tussle continued between Harry and his employers till sometime in 2014 when Harry once again approached us, this time very desperate. 3c. Knowing the vulnerability of Mr. Harry on the impending legal suit, we solicited the help of certain well respected individuals in the Music industry to wade into the matter, one of which was our dear veteran Daddy Showkey. Mr. Luciano having found out our intention from inception to act in good faith, agreed to withdraw his suit against Mr. Harry and our company BUT, not without consequential and settlement fees of Five Million Naira (N5,000,000.00, records available for verification). However, in Mr. Harry’s vulnerable situation, we did nothing of the sort. Rather, we whole heartedly bought all his liability off Question Mark Entertainment Label, and welcomed him as a family into Five Star Music Label, a genuine gesture and decision we are all regretting this present day. Because we are known for running our affairs professionally and legally, we signed a three year contract with Mr. Harry and certain conditions and obligations were specifically and properly spelled out apart from the terms of the contract. While in the employment of the Five Star Music Label, he must not engage himself in anyway whatsoever, whether directly, by proxy or through a third party in any Music or recording business other than that of Five Star Music. This condition was also repeatedly breached as Mr. Harry has been releasing music, going on tours locally and internationally without our consent or paying the agreed percentage to the label. Five Star Music wishes to state categorically that this reckless breach of contract by Mr. Harry stands contrary to our company’s work ethics and will therefore be pursued to a logical conclusion using the full instrument of the law. In setting the records straight, let it be known that before now, the label refrained from instituting any legal actions against him for his blatant breach of contract, just because he was still considered as part of Five Star Music family. However, his posture as clearly manifested through his lawyers whom have continued to write and make all kinds of assertions and threats to the label necessitated our immediate response for the general public to know the truth and inherent facts of the story. For it is said, that facts speaks for themselves. We therefore advice the general public to tread with caution and desist from transacting any business with Mr. Harry Tare Okri, as same is both illegal and a total breach of his existing contract with our record Label, ‘Five Star Music Label’. Notwithstanding what propaganda he feeds the public, we further advice that proper verifications are made from us, as there is no iota of truth emanating therefrom.